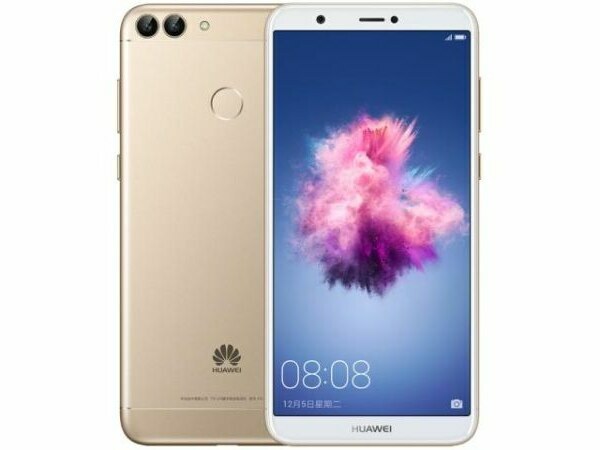 As the title says, the Huawei P Smart is one of the not so many mid-range Android smartphones that features an 18:9 aspect ratio display. The 5.65-inch screen with full HD+ resolution is probably one of the phone’s selling points. Furthermore, Huawei’s new handset comes with dual-camera setup, you’ll find 13 MP and 2 MP cameras on the back side. Moreover, the same dual-camera configuration is available in the front as well, which should enable users to take even better selfies. Huawei PSmart includes an octa-core Kirin 659 processor, paired with either 3 GB RAM and 32 GB storage, or 4 GB RAM and 64 GB internal memory. Also, the smartphone features a rear-mounted fingerprint sensor and a decent 3,000 mAh battery. P Smart ships with Android 8.0 Oreo right out of the box and it will be available for purchase starting for $249. We have introduced on screen currency converter for our visitors and this is one and only website with this feature. This will ease you to convert to your local currency at once, in this way you will not have to ask someone for price in your country. If you liked this share with your friends.